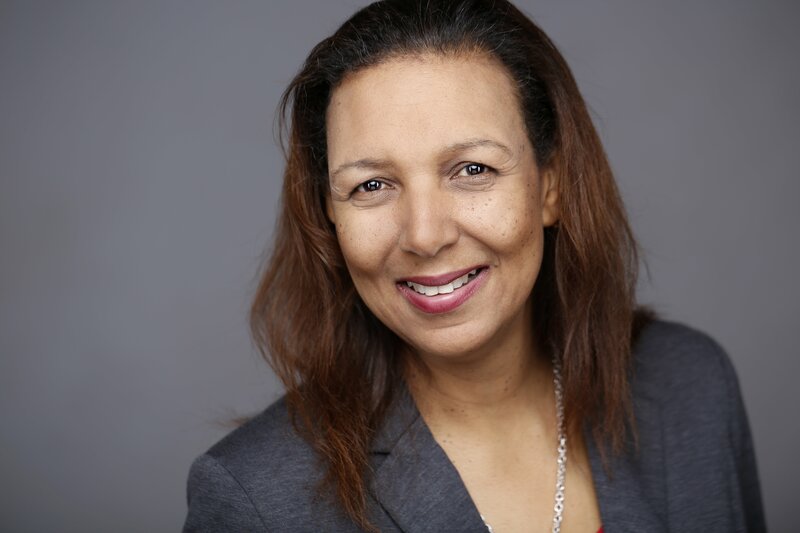 Marie Clarke Walker, executive vice-president of the Canadian Labour Congress, is responsible for some crucial files in the national labour movement representing 3.3 million Canadian workers – equity committees, employment equity, immigration and the International Labour Organization. Re-elected for the fifth term in that position in May 2014, she made history in 2002 when she was elected as the first racialized woman and youngest person to serve in that role. Prior to this, Clarke Walker rose rapidly through the ranks of the Canadian Union of Public Employees (CUPE), becoming its Ontario equity vice-president and its first-ever national diversity vice-president. She believes that unions are essential democratic organizations for workers, in Canada and internationally, in the continuing fight for decent work, safe work conditions, fair wages, social protections, and equality of opportunities and outcomes. Her assertion is that a strong and thriving labour force drives business and economic growth – and is essential to a shared prosperity for all Canadians. Clarke Walker started her career working in a home for the elderly, later with adults and children with developmental disabilities, as a counsellor and family-support worker in Toronto and at the school board as an early childhood educator working with children with disabilities. Her strong values are well reflected in her personal life. She is the mother of two sons and a mentor/femtor to many. An indefatigable community advocate, she has served on the boards of a myriad of organizations such as the Canadian Peace Alliance, the Canadian Centre for Policy Alternatives, Adventure Place, the Scarborough National Malvern Soccer Club and Scarborough Basketball Association, Julliette’s Place, a shelter for abused women and children, and the Canadian Centre for Occupational Health and Safety. She is currently an executive member of the Coalition of Black Trade Unionists. Her passion is just as fervent now as it was when she first became involved in social movements. She continues to fight injustice everywhere and looks forward to the day when Canada is truly a country which celebrates and respects equally all its diverse and vibrant communities. Human rights and labour rights continue, now more than ever, to be Clarke Walker’s beacon.